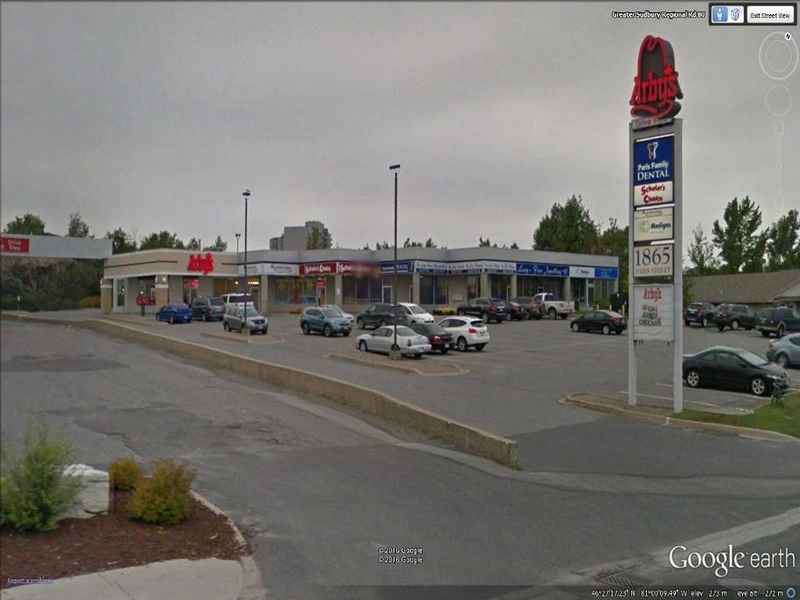 Zulich Enterprises Limited provides several excellent locations, access, and visibility for commercial sites in the Greater Sudbury Area. 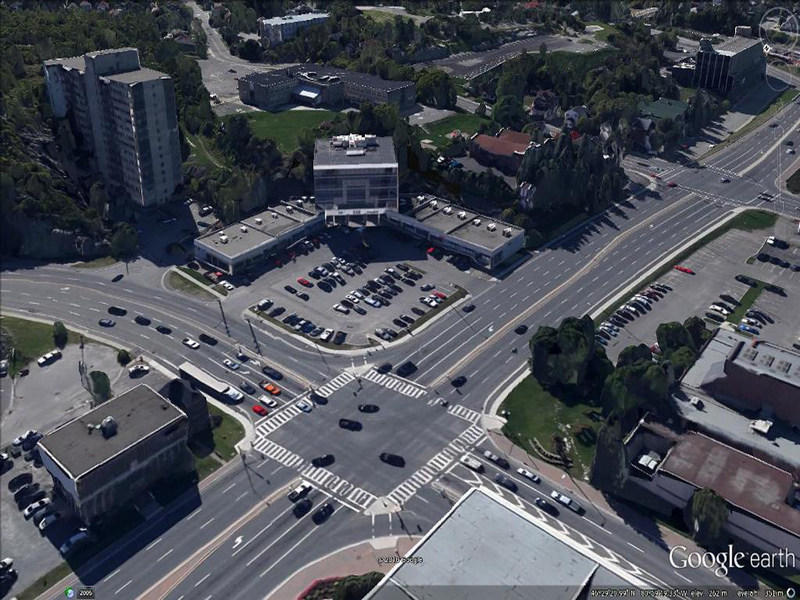 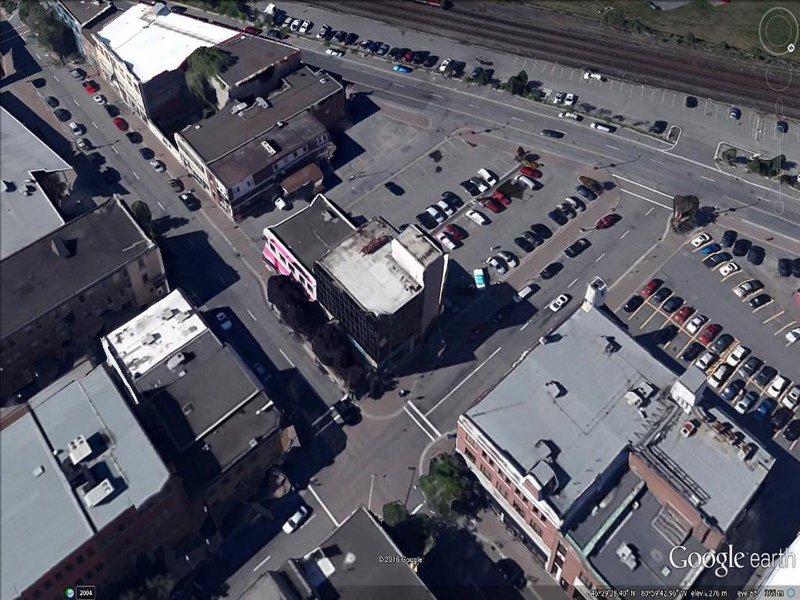 extensive car & pedestrian traffic on Durham & Larch St.
Offering prestigious commercial and business space, located centrally in the heart of Sudbury’s financial, government, and business district. 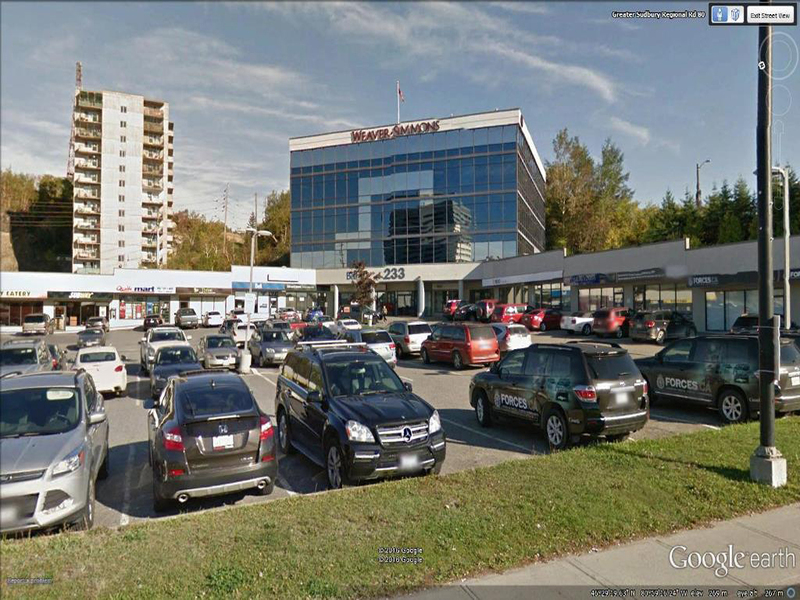 Located in the heart of downtown Sudbury on two main Provincial highways (HWY 17 and HWY 69), this newly constructed retail/office complex affords exceptional exposure and visibility for the people that conduct business at Brady Square. 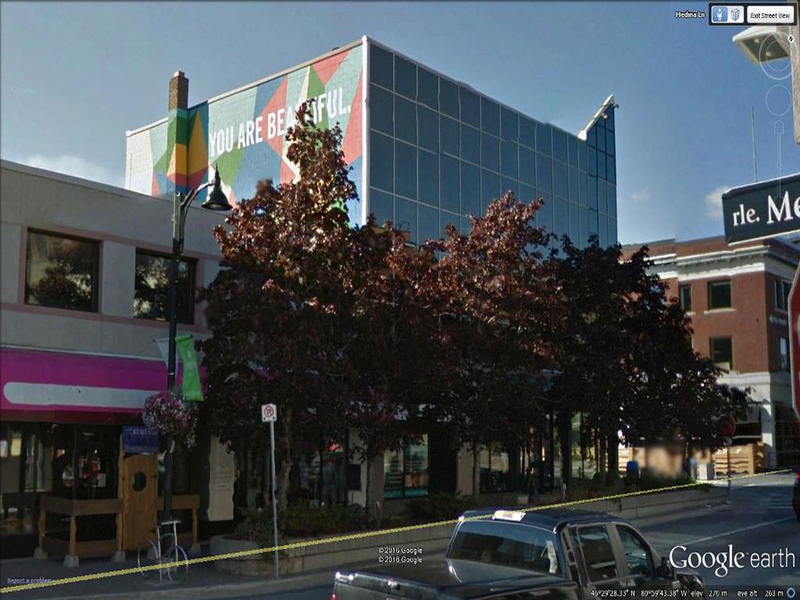 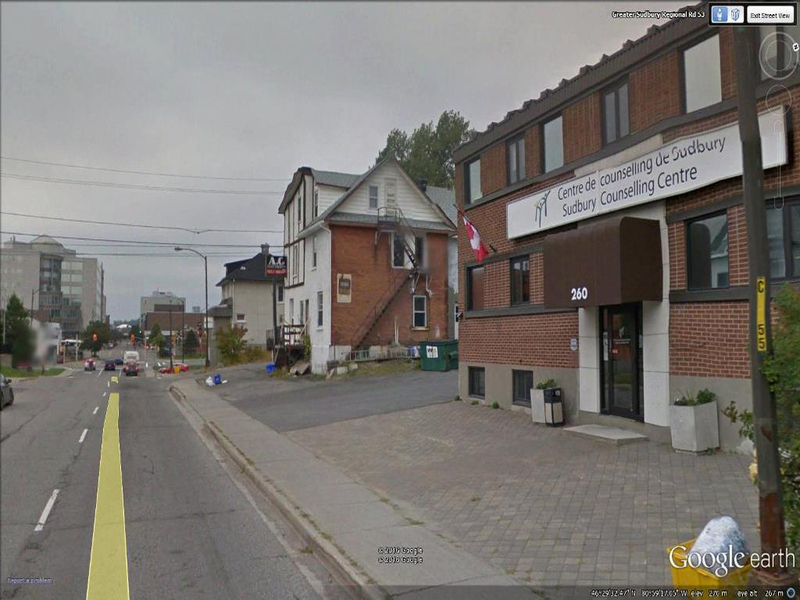 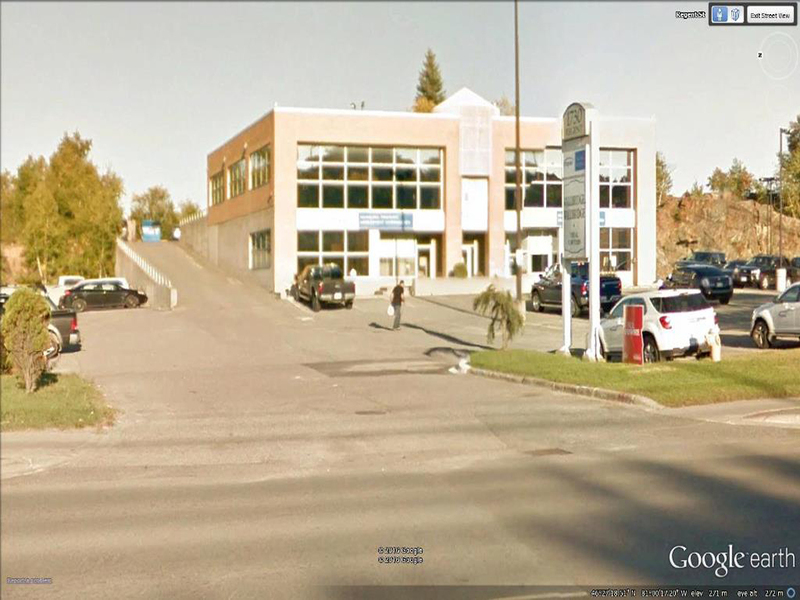 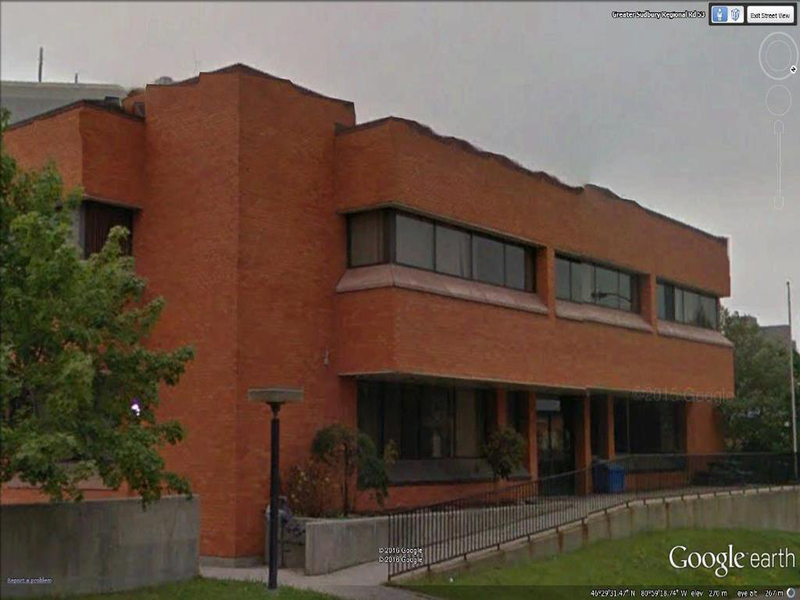 This two storey office building is located in downtown Sudbury near all major arteries in and out of the city. 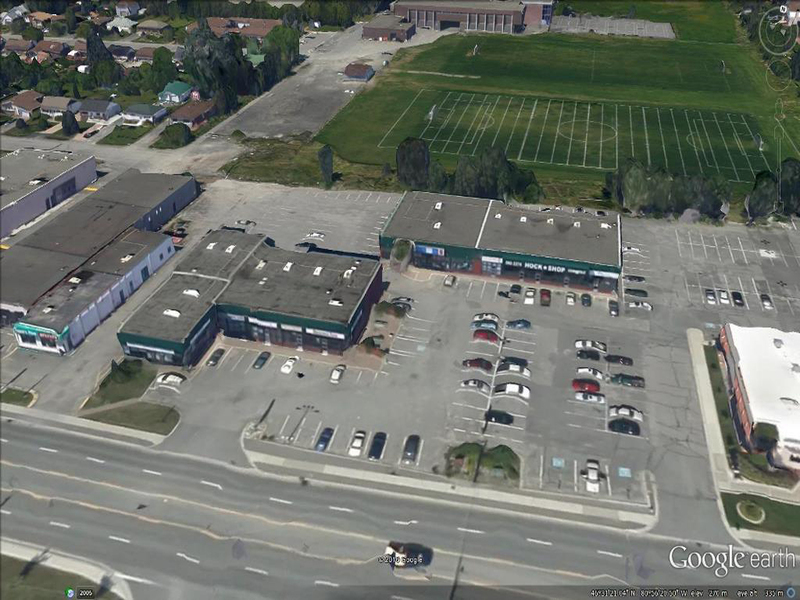 Presently occupied by Sudbury Family Services Inc.
Notre Dame Square is an attractive retail and office complex that houses a variety of national and local tenants. 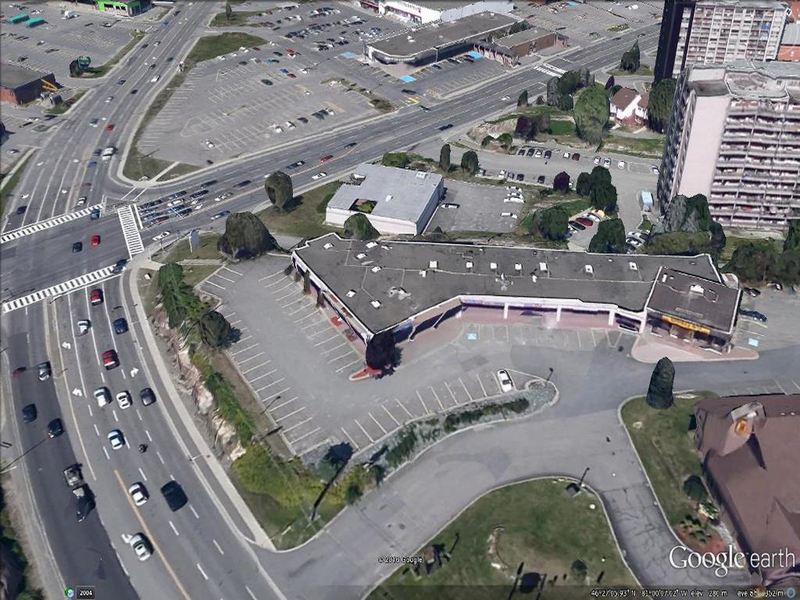 The complex is comprised of three buildings, and is situated on a beautifully landscaped lot with ample on-site parking. 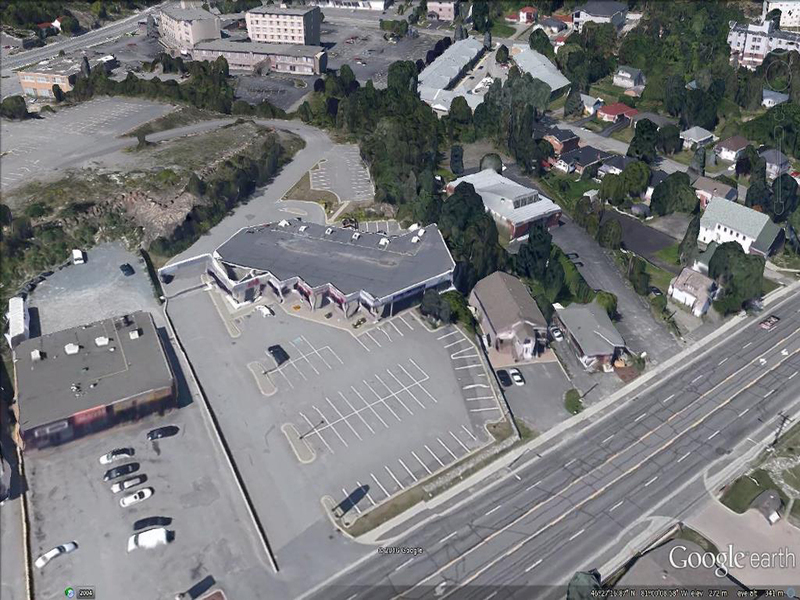 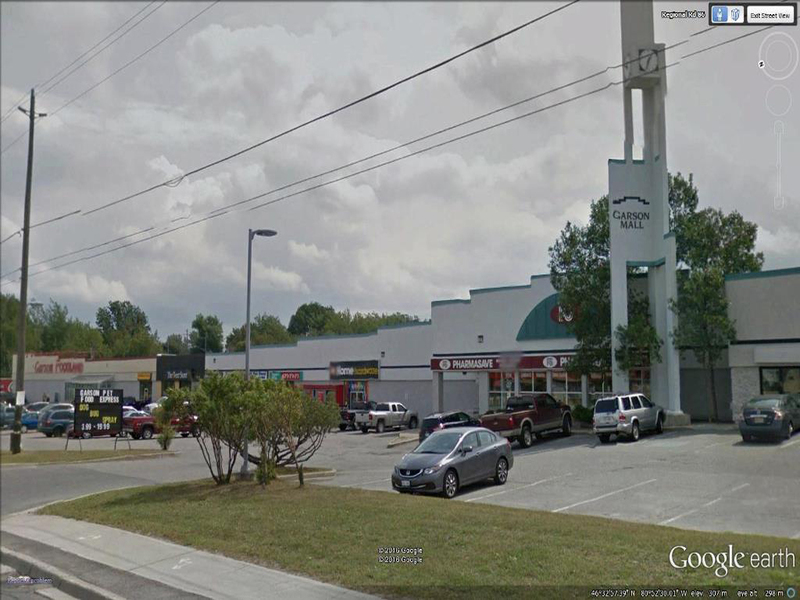 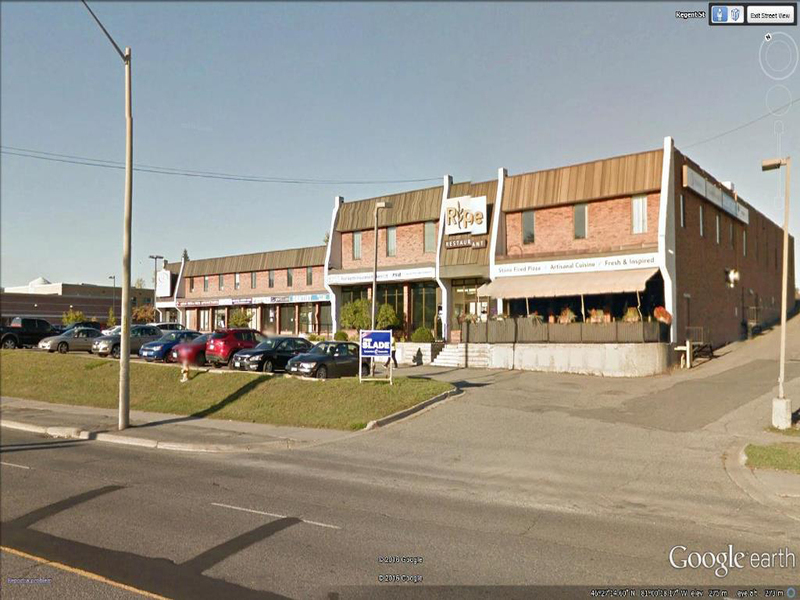 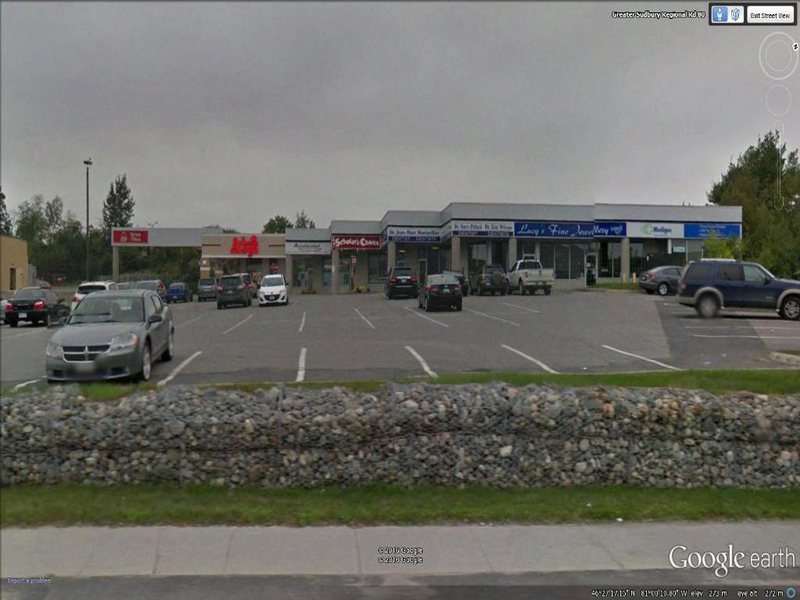 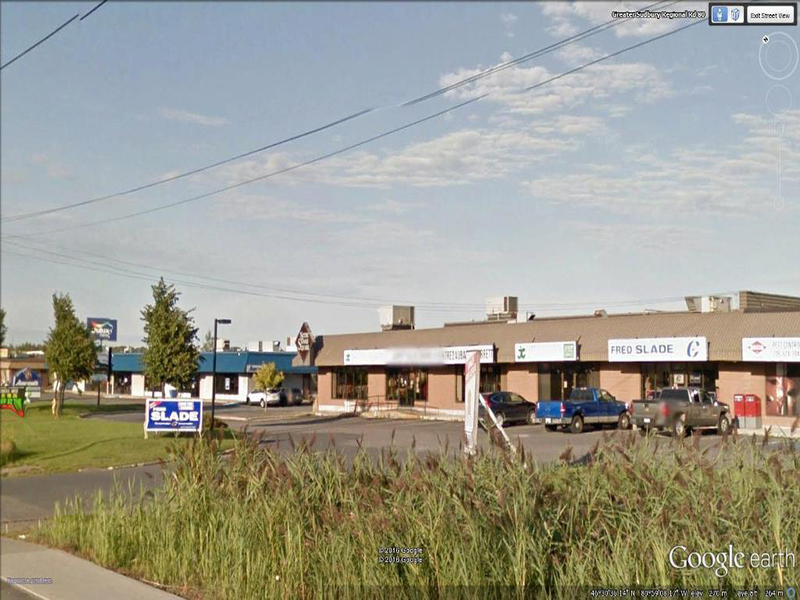 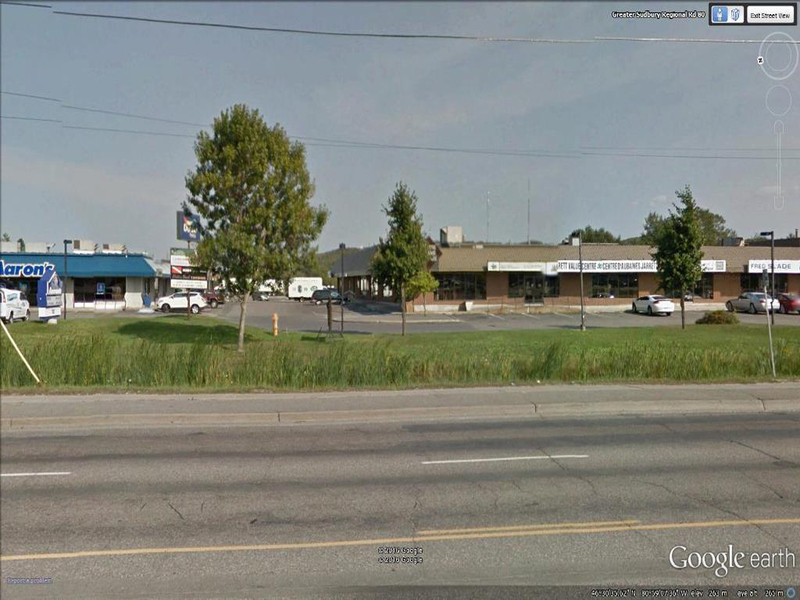 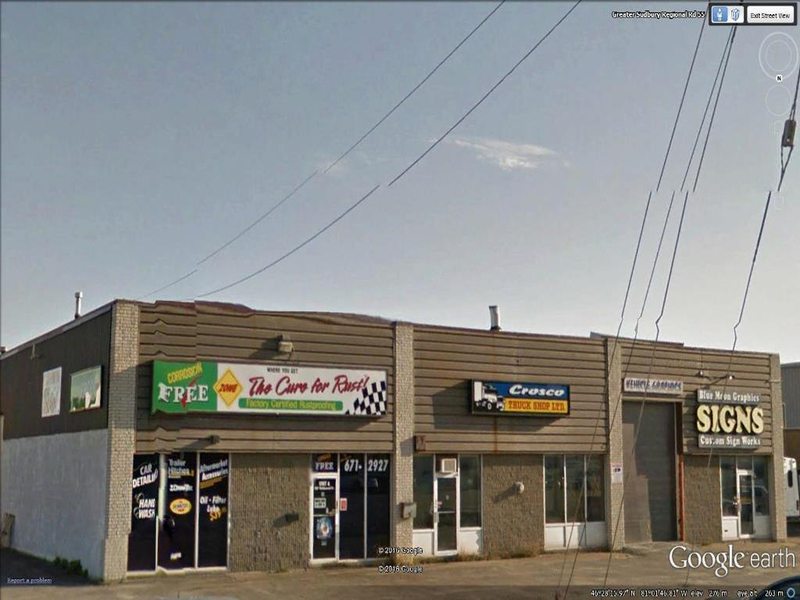 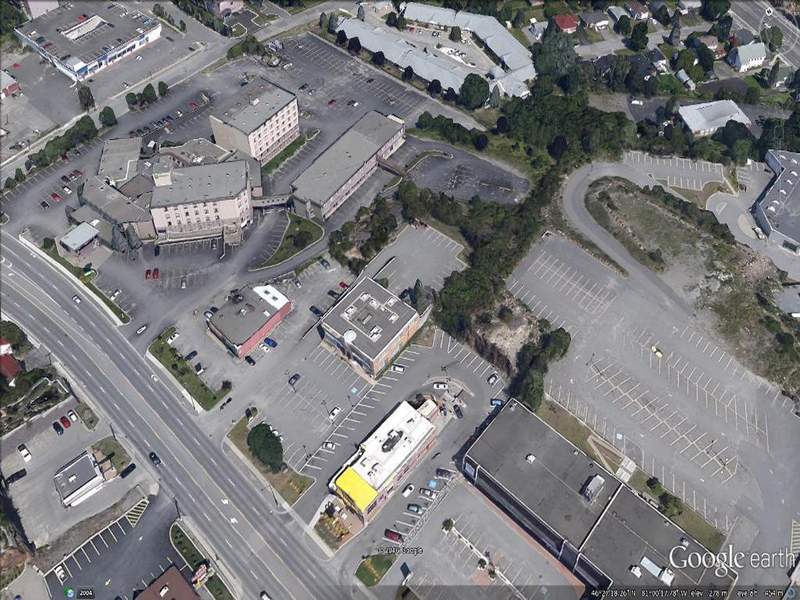 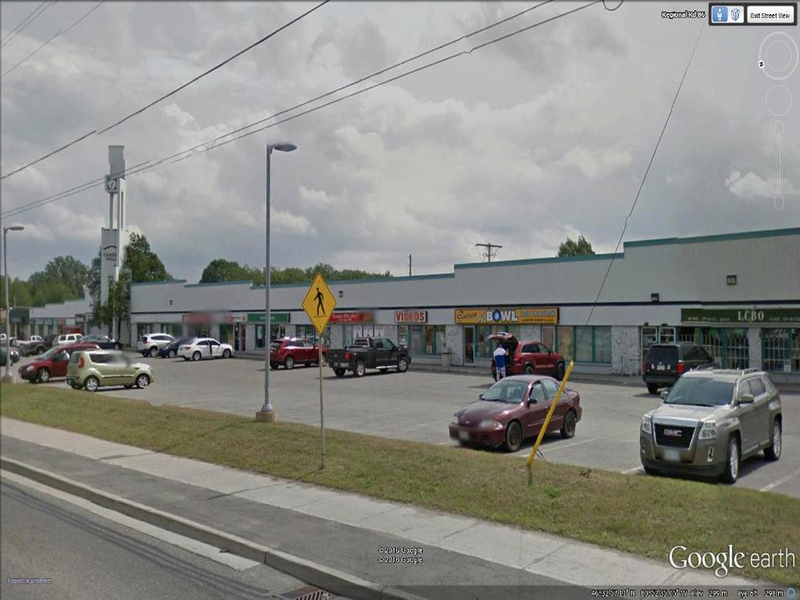 This is an attractive one storey strip mall with glass store front & architecturally designed appearance. 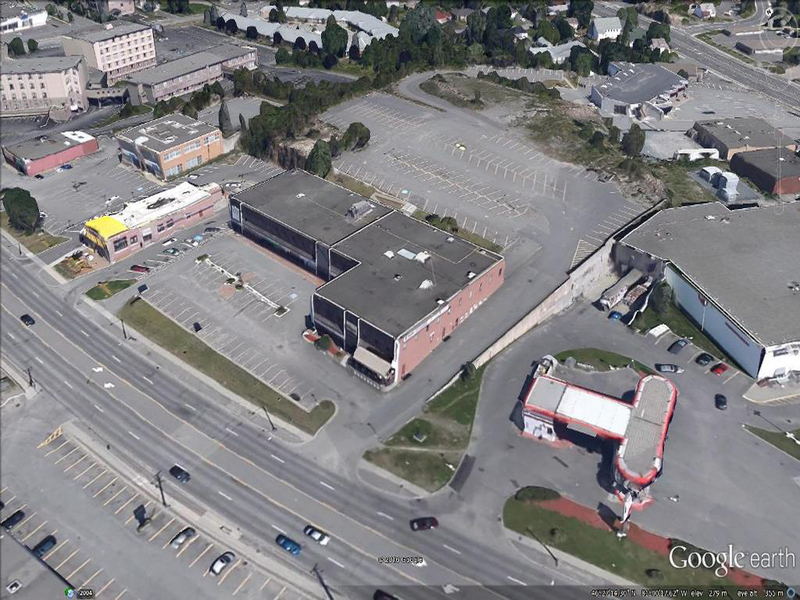 It has ample and convenient parking making this mall ideal for retail and office use. 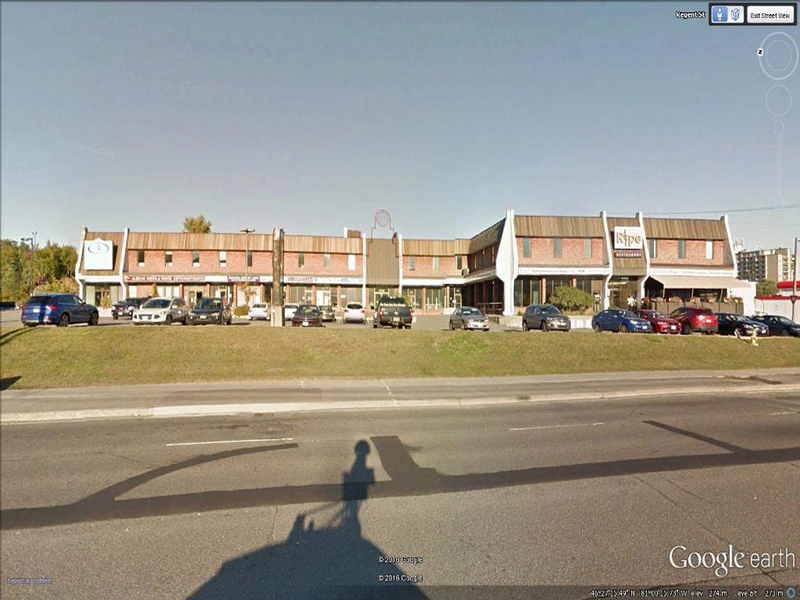 Time Square is an attractive two storey retail and office mall located along the commercial strip on Regent in the south end of Sudbury. 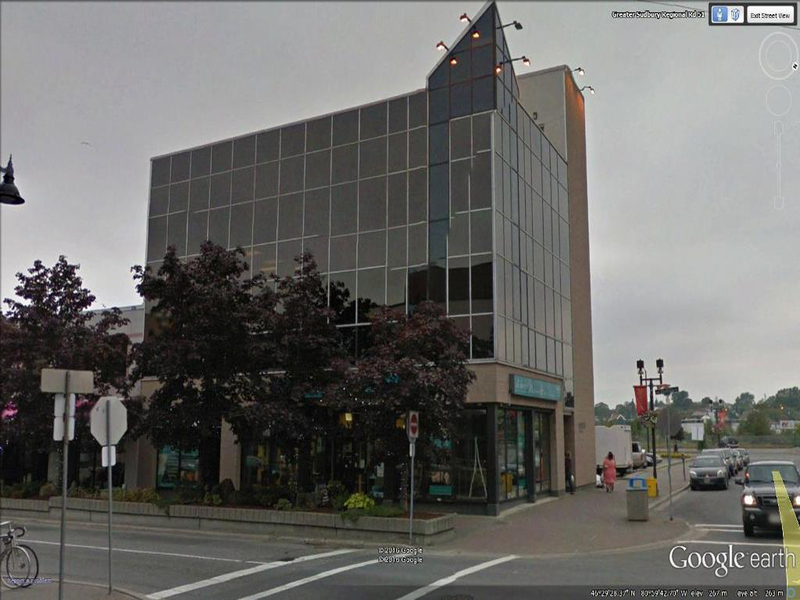 The square provides a variety of services and retail products from local and national tenants. 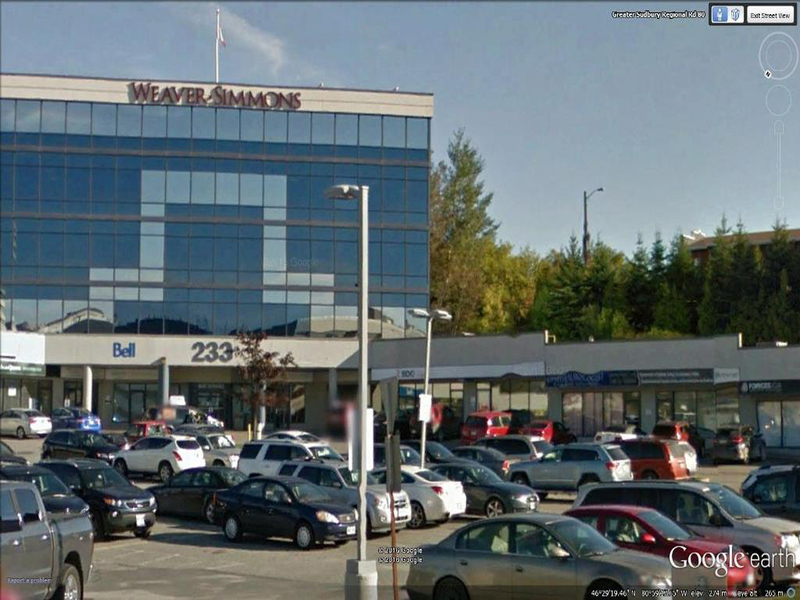 A one story, service and retail plaza with an exterior construction of brick, designer blocks, metal and glass, emphasized by architecturally selected lighting and landscaping. 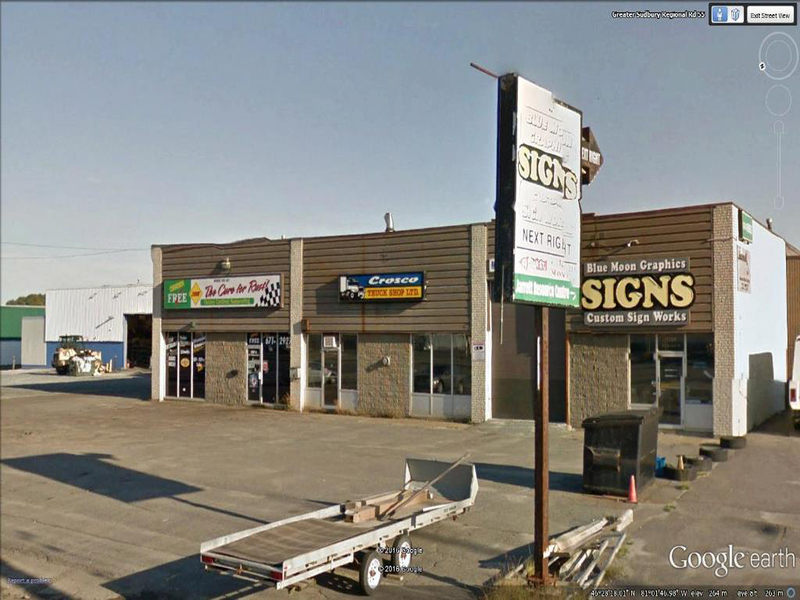 This is a recently completed two storey structure with service/retail space at street level and office space on the upper level. 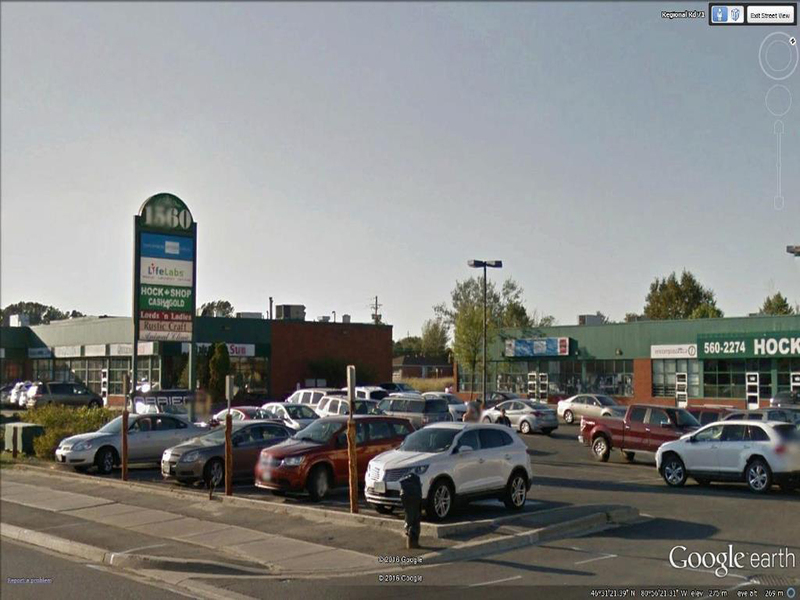 The newest addition to our commercial portfolio, the Paris Regent Square offers a fantastic location at the most well known intersection in Sudbury. 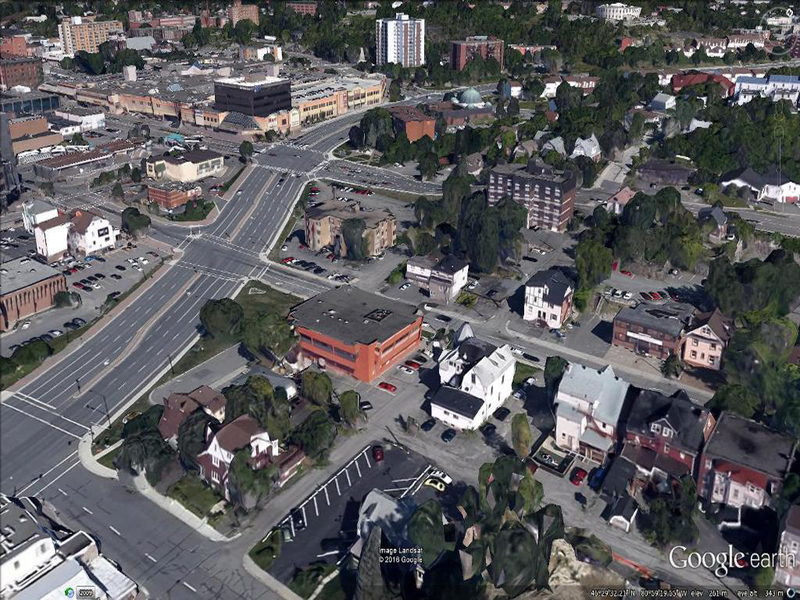 “The Four Corners”. 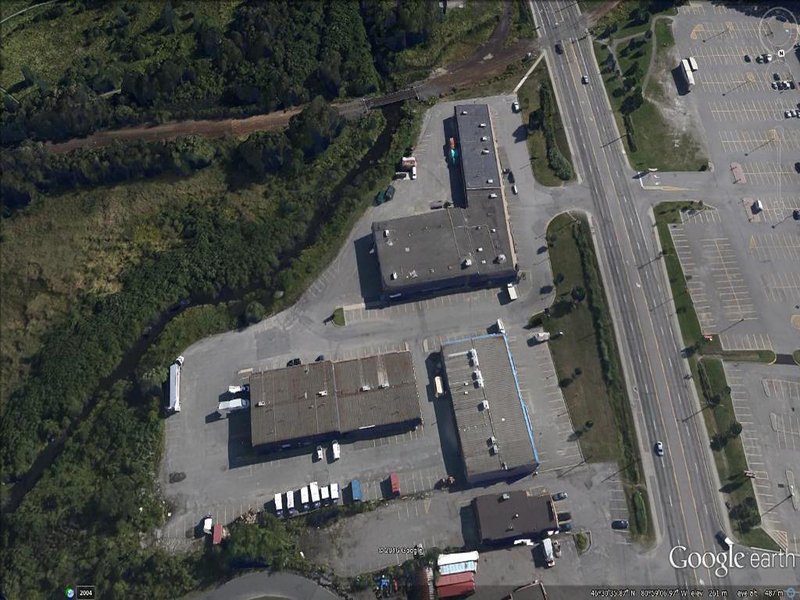 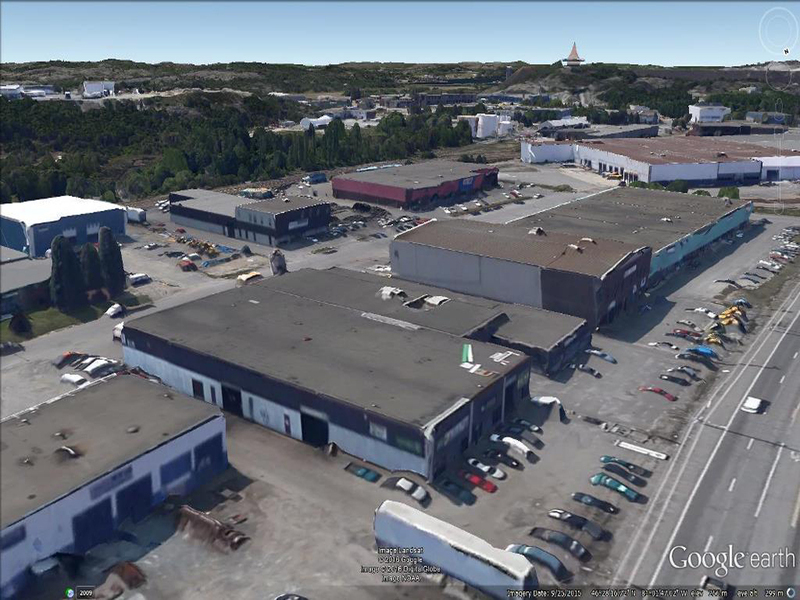 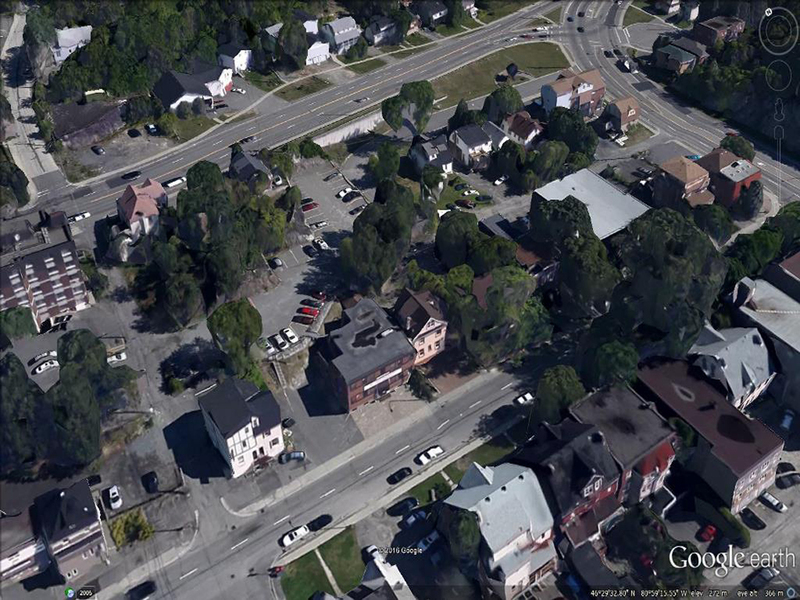 1107 Webbwood Dr. is an industrial/commercial building with exposure and signage facing Lorne Street (HWY 17). 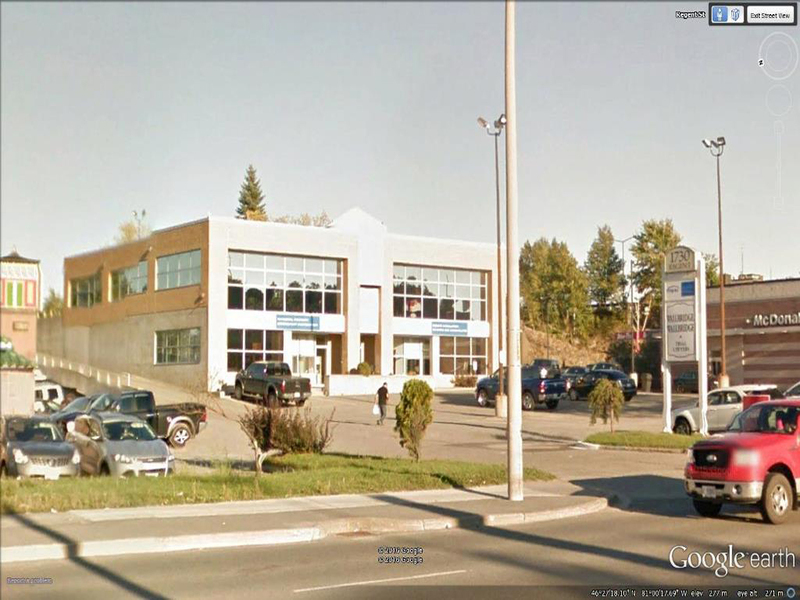 This building is ideally suited to the industrial sector & the automotive repair/customizing business. 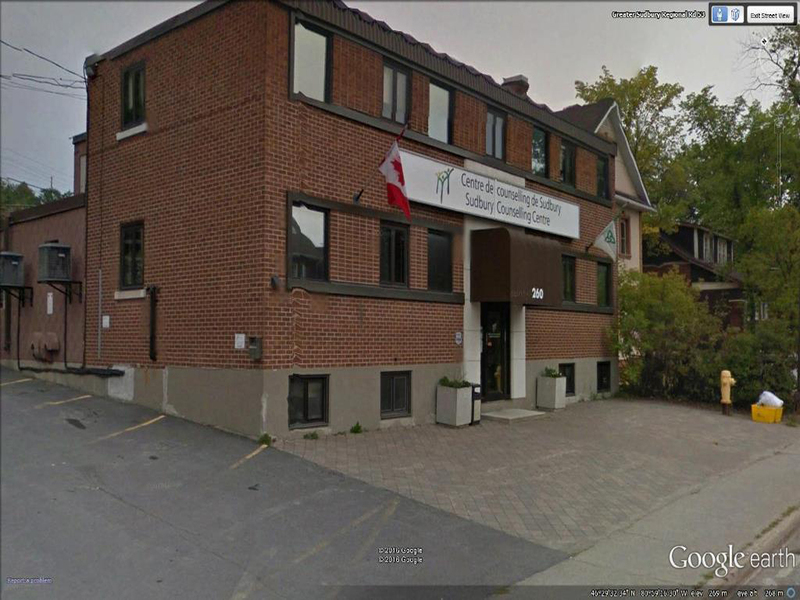 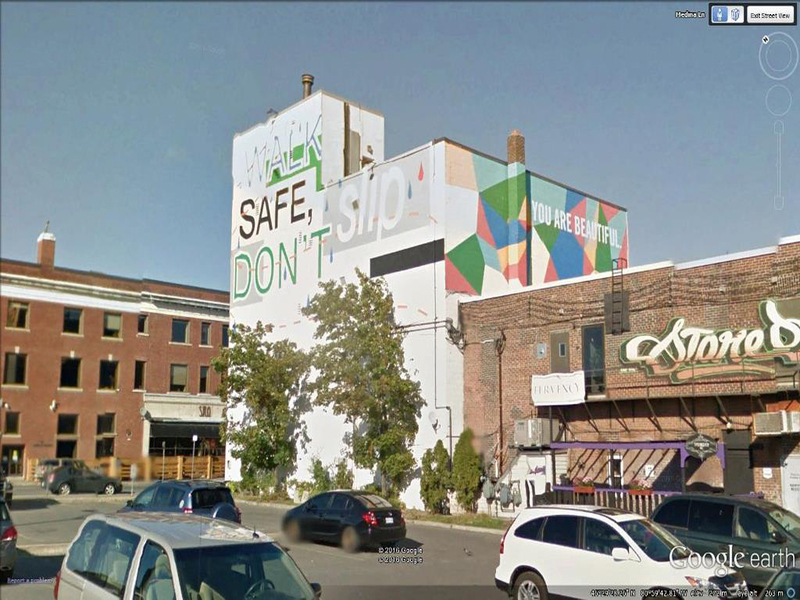 It is a 2 storey masonry structure with attractive architectural block and window frontage on Lorne Street. 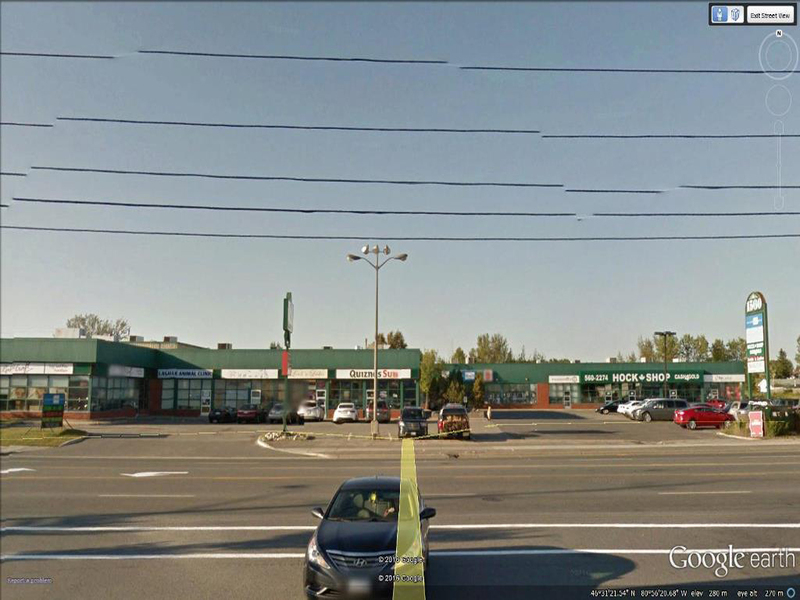 Located in the Town of Garson, a suburb of the city of Sudbury, this large retail complex services a great variety of specialized tenants. 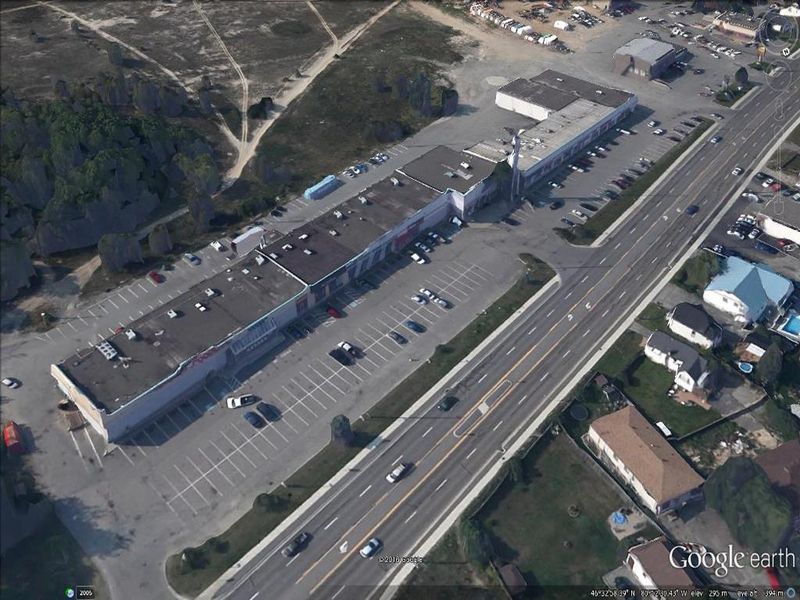 Smaller Garson Mall retailers benefit from the signage, visibility and atmosphere of this community complex.